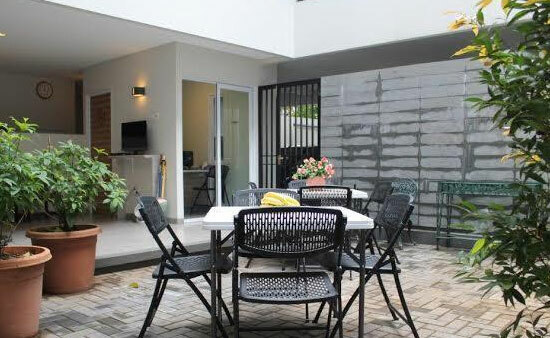 simple but worth it If you come to Jakarta for s short stay, i would choose this place. It is not far from the airport, so easy to get back to it as well. Rooms are clean and i was satisfied with the price and service. To write a review, you need to be registered and logged in. Login here. 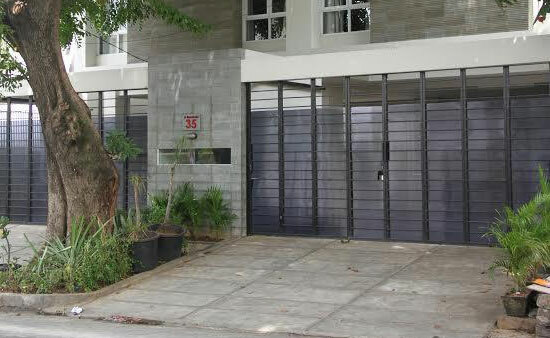 Tomang Residence is a new building located just 30-45 minutes drive from the airport. 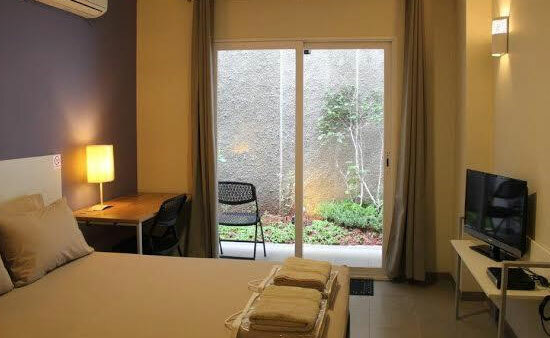 All rooms are equipped with LCD TV, air conditioning and high speed internet. Feel free to serve with our morning coffee and tea yourself. 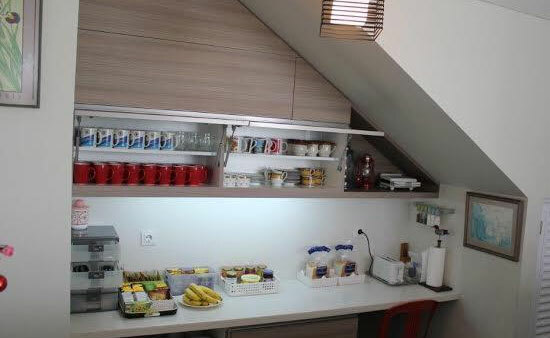 Food, laundry service, supermarket and public transport are nearby. TransJakarta bus that serves the entire Jakarta, is within easy walking distance. Caswell's,UNFPA Indonesia, Now you will always be up to date of all events & accommodations and take advantage of all the promotions. 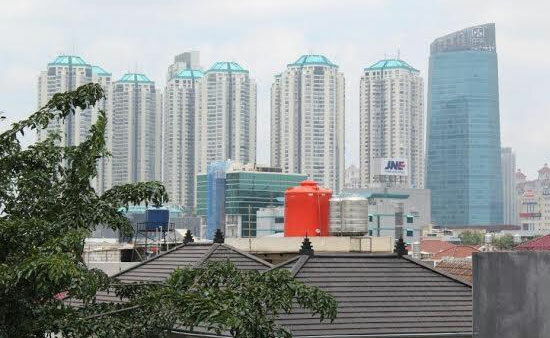 With jakarta-events.com you'll never miss any event and always get beneficial in your spendings.